In her college career Fluke played in 109 games, notching 54 goals and dishing out 61 assists for 115 points. 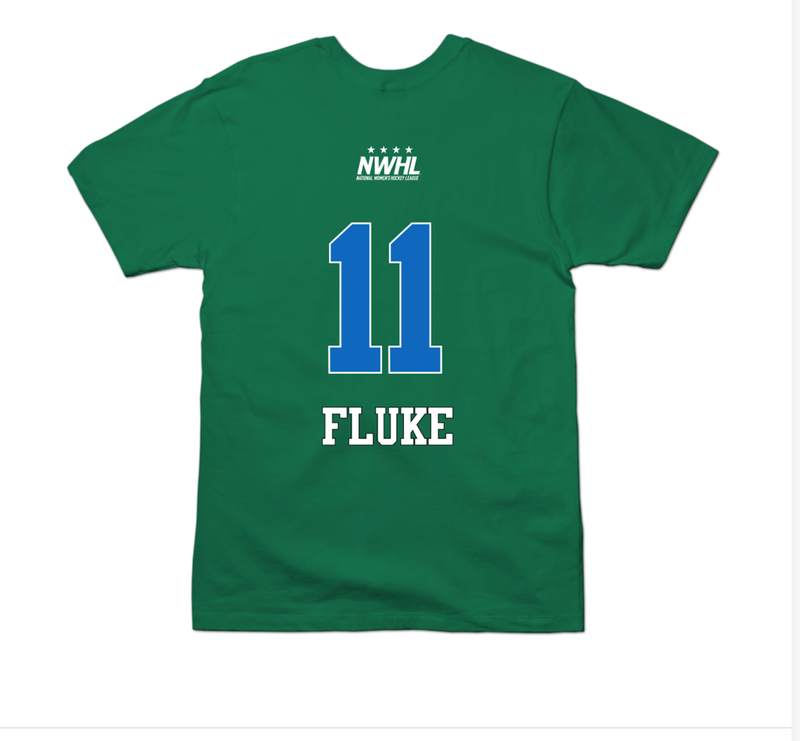 Fluke is entering into her second season in the National Women's Hockey League as a member of the Connecticut Whale. @GoldsmithJ_12 @NorthwoodSchool @JohnSpear @mazdzer Looking good goldy! !